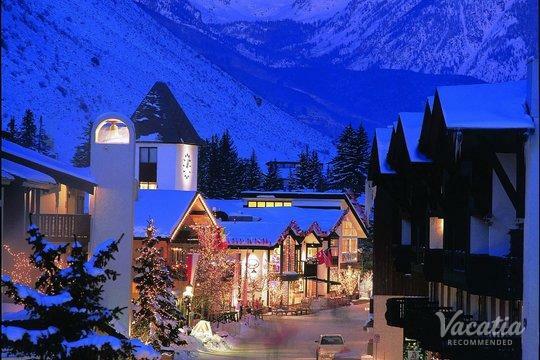 The Colorado towns of Vail and Beaver Creek embody the idea of idyllic mountain towns, as these charming ski resort towns boast endless natural beauty as well as lively, quaint villages. 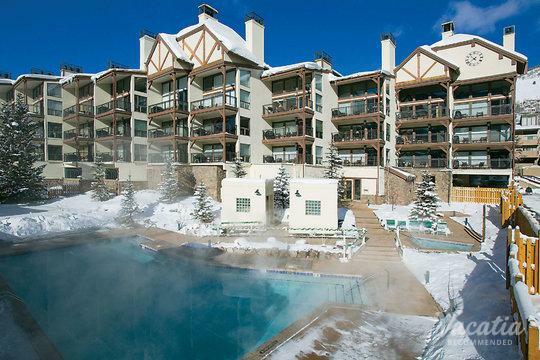 If you want to make the most of your Colorado vacation, you should let Vacatia help you find a great vacation rental near all of the best restaurants, shops, and bars. 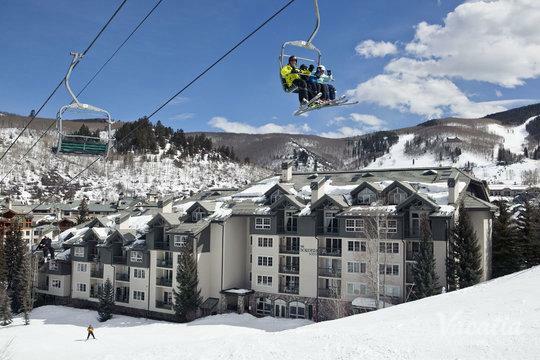 Vacatia can help you book your stay at one of the best Vail resorts near village shops and restaurants so that you can enjoy the best of this beloved Colorado mountain town. 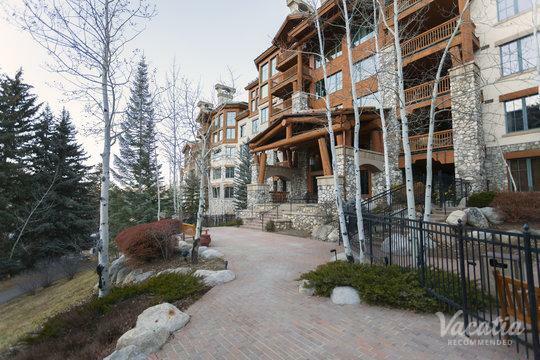 Whether you choose to stay in Vail or Beaver Creek for your mountain getaway, Vacatia can find you the perfect vacation rental for your group. 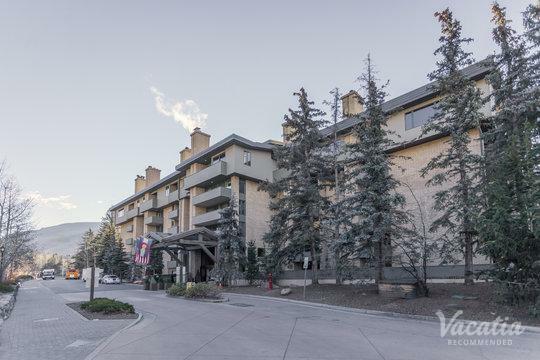 Vacatia offers a wide variety of rental properties, from comfortable studio rentals to spacious four-bedroom rentals, which means that Vacatia is sure to find you a rental property that meets all of your needs. 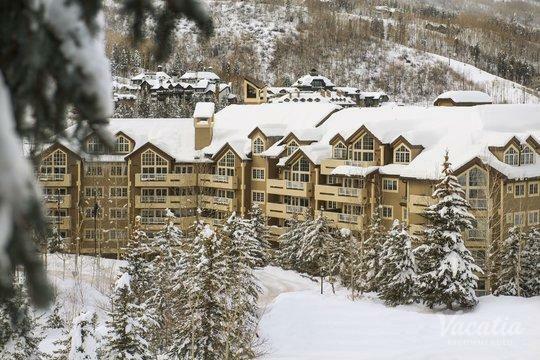 Don't spend hours sifting through the vast selection of hotels and resorts in Beaver Creek or Vail. Instead, let Vacatia help simplify your vacation planning process by providing you with a high-quality rental near town. 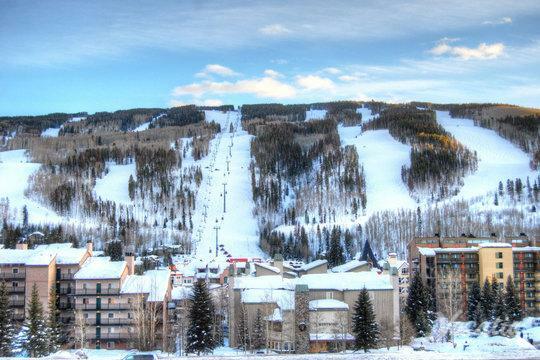 Vail and Beaver Creek are widely known as two of the country's premier ski resorts, as they host championship ski events and boast an array of world-class trails and slopes. 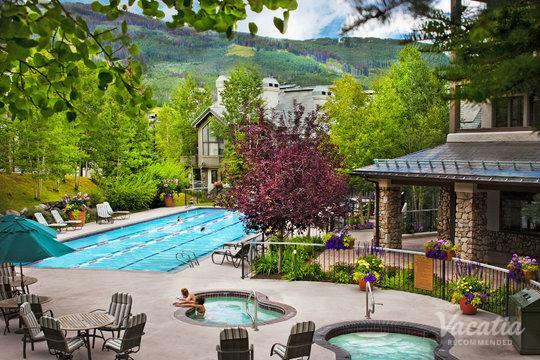 In addition, these Colorado mountain towns are also popular summer destinations, as they provide endless activities to do and sights to see when the snow melts. 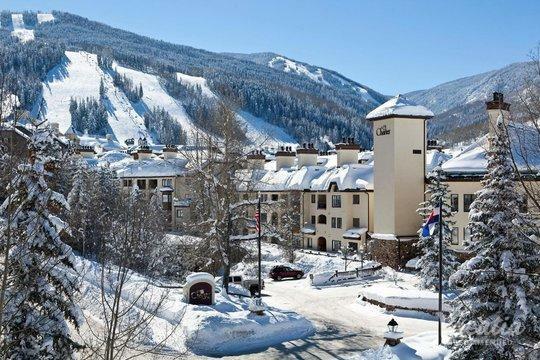 No matter when you decide to visit Vail or Beaver Creek, you should work with Vacatia to book your stay at the best Beaver Creek lodging near village shops and restaurants so that you can experience all that this Colorado mountain town has to offer. 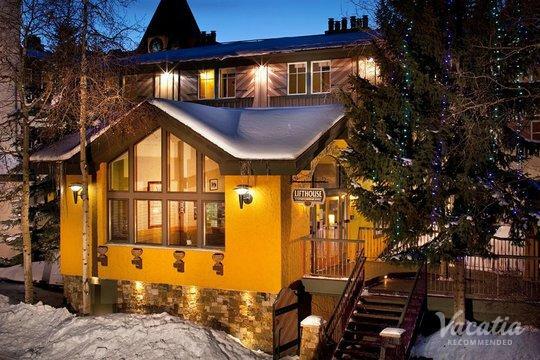 When you stay at a Vacatia rental property, you will feel as if you live in the picturesque Rocky Mountains. 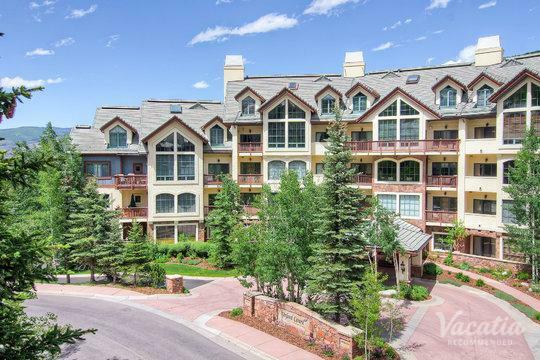 Vacatia's "resort residences" provide the added space and comforts of a home as well as the luxury services of a resort, which means that you can experience the best of home and the best of vacation during your upcoming mountain getaway. Let Vacatia help you plan a vacation you'll never forget. 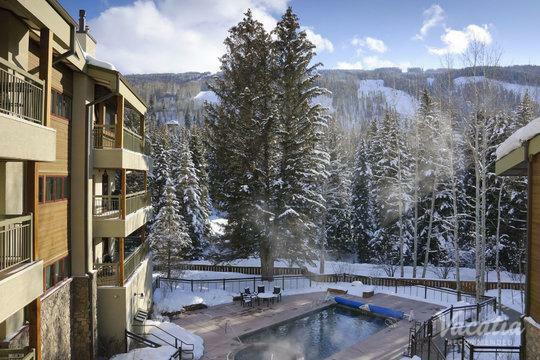 As some of the most popular mountain destinations in the country, Vail and Beaver Creek are home to an array of great dining, shopping, and outdoor activities. Visitors enjoy the endless options of outdoor activities in both winter and summer, but they also enjoy the charm and excitement of town. 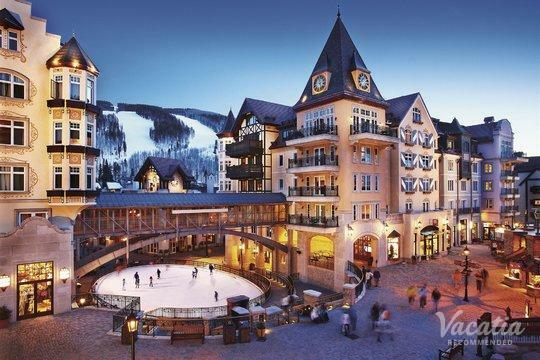 Both Vail and Beaver Creek are home to charming mountain towns, where you can indulge in delicious food, great shopping, and even vibrant nightlife. 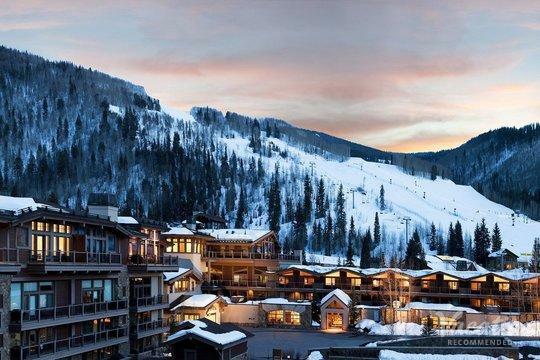 Whether you want to catch a concert or grab some good food, the villages of Beaver Creek and Vail certainly won't disappoint. 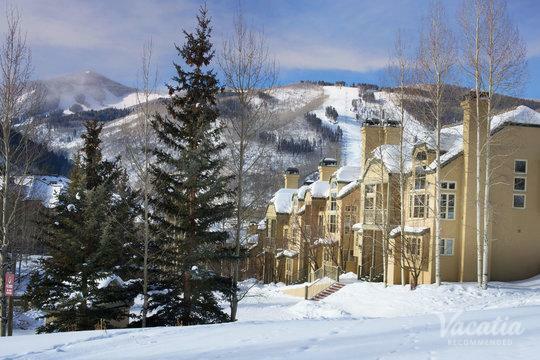 So make sure you stay in a great location in Beaver Creek or Vail by booking your dream mountain vacation rental through Vacatia.